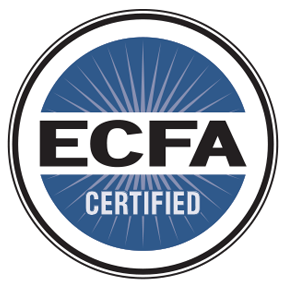 Demonstrate your church’s commitment to high standards in financial integrity by becoming ECFA-certified. 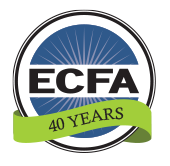 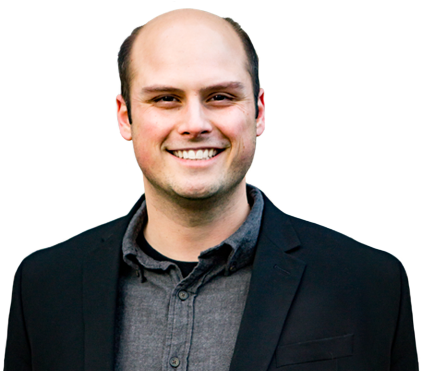 Does my church qualify for ECFA certification? 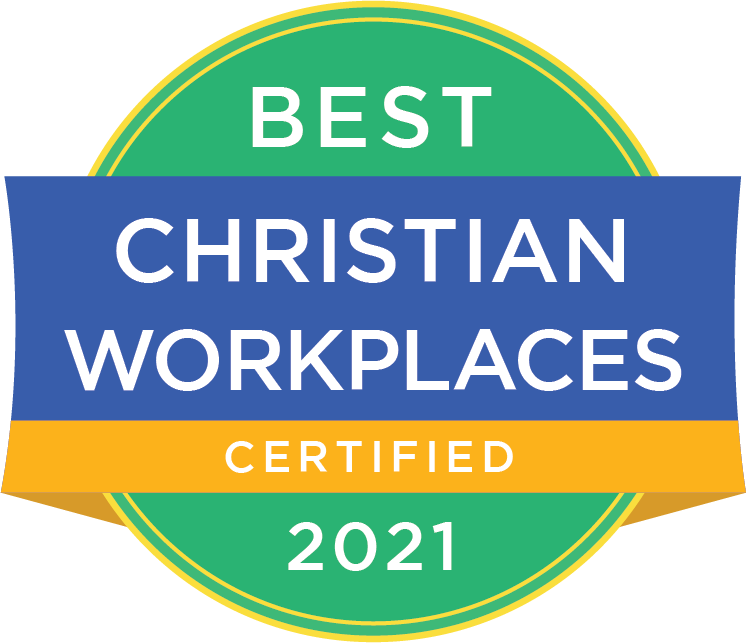 We would love to help with your application questions!